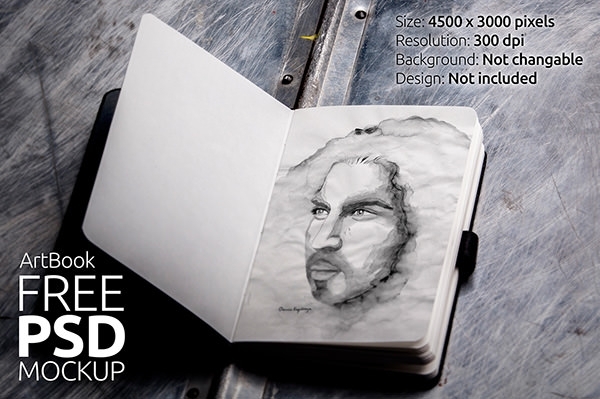 Want to get your hands on some beautiful mock-ups that you can use to present your artwork, drawings, and even sketches on a unique and professional platform. 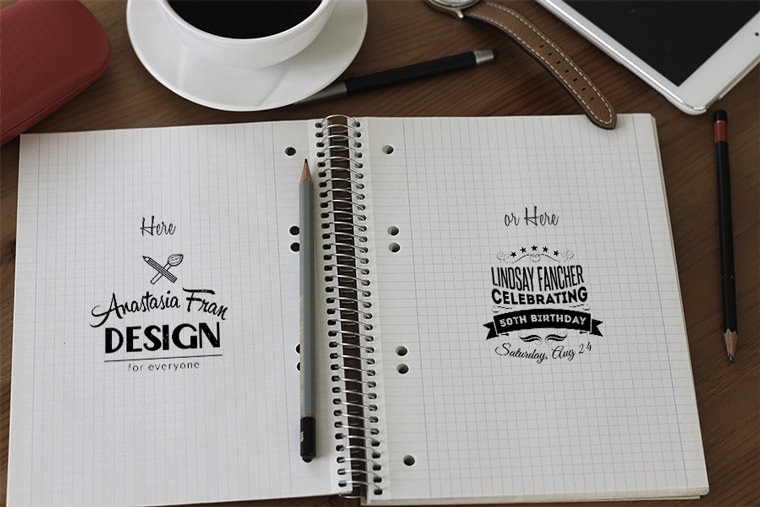 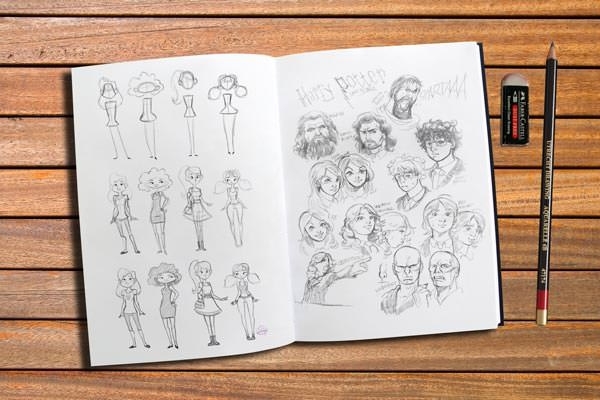 If you are definitely wanted to download and use these free PSD hand-drawn sketch book mockups then nothing creates a unique identity like a hand-drawn sketch mockups.Most of the best mockups feature mouse-sketched designs as well as hand-sketched lines that have been scanned in real-time. 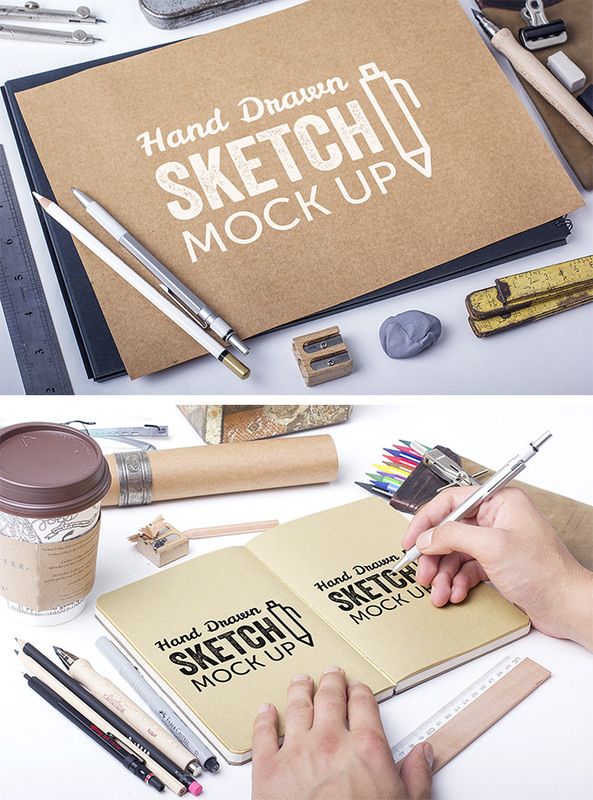 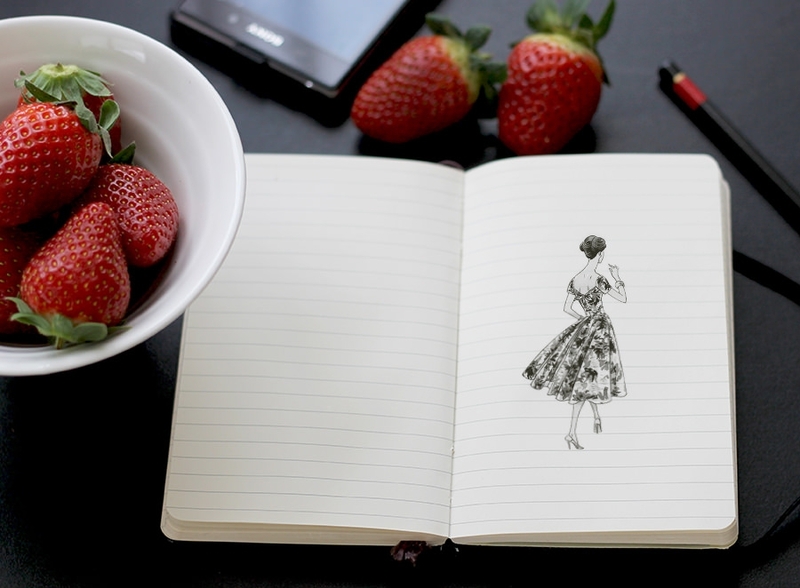 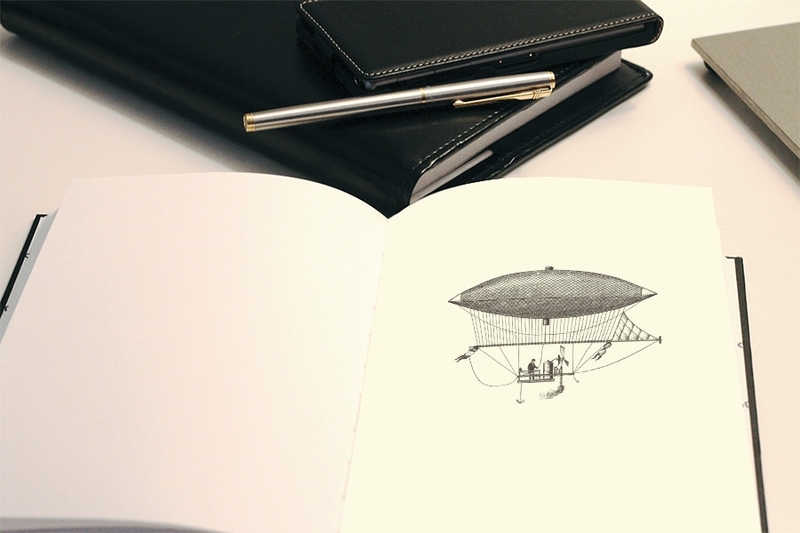 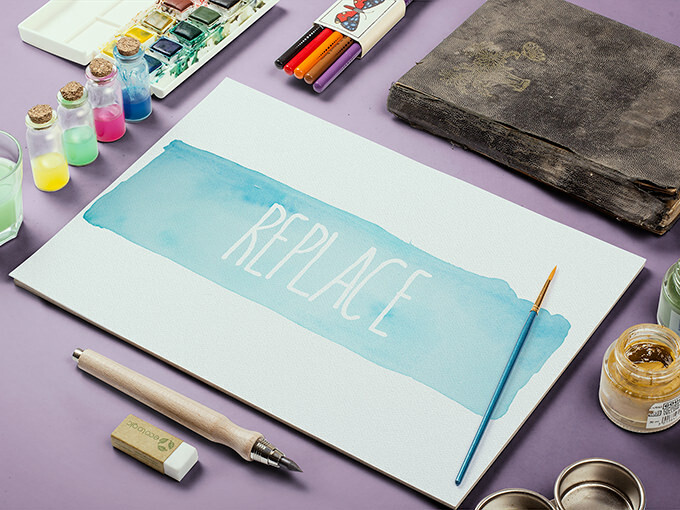 You can convert almost any design or text into hand-drawn sketches with these mockups. 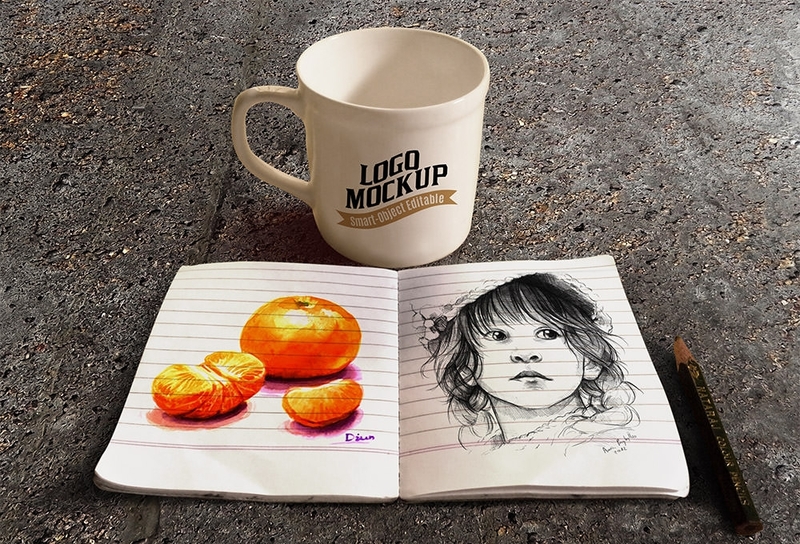 These mockups are based on high quality, sharp photos and that contain customizable PSD vector layers. 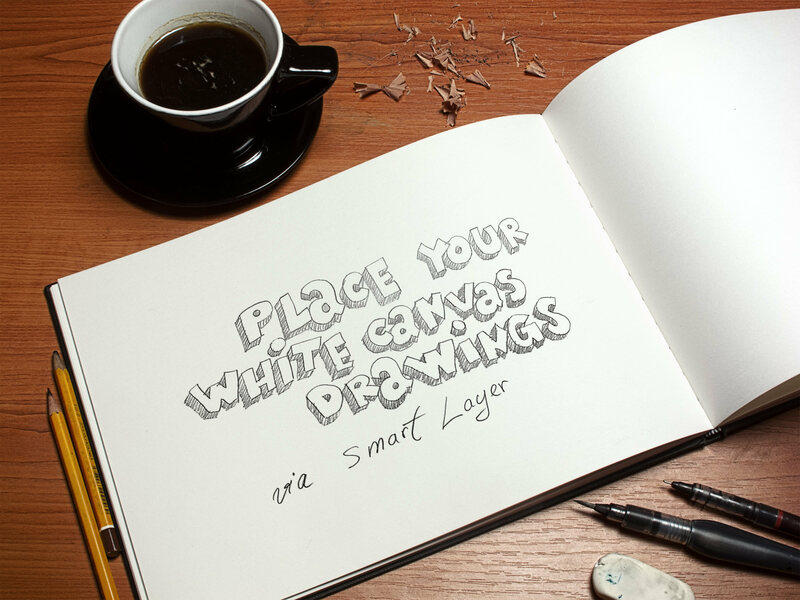 These vector layers enable you to alter and modify every individual element in the mockup, down to the last pixel. 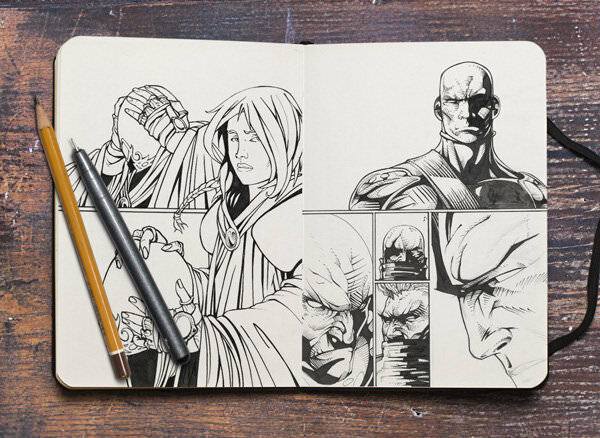 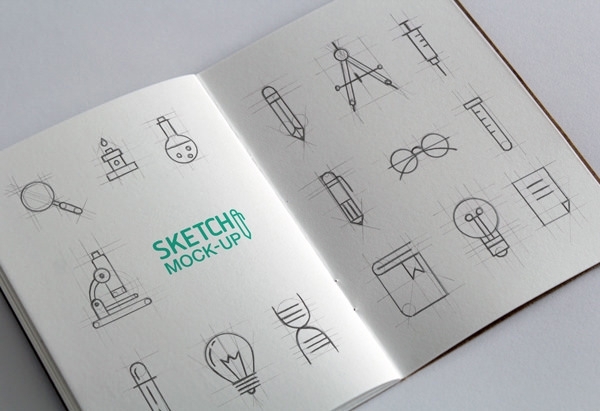 Use these free sketch book mockups to create a book mockup or a sketch mockup that has been designed and laid out exactly the way you want it to be. 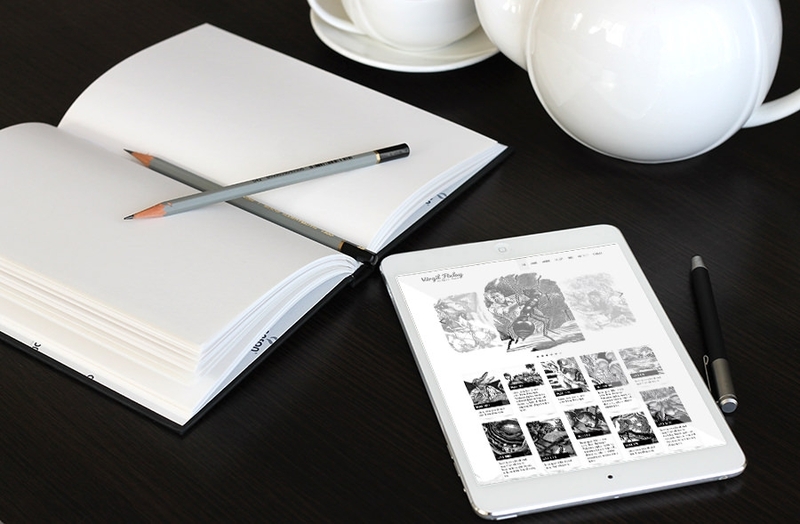 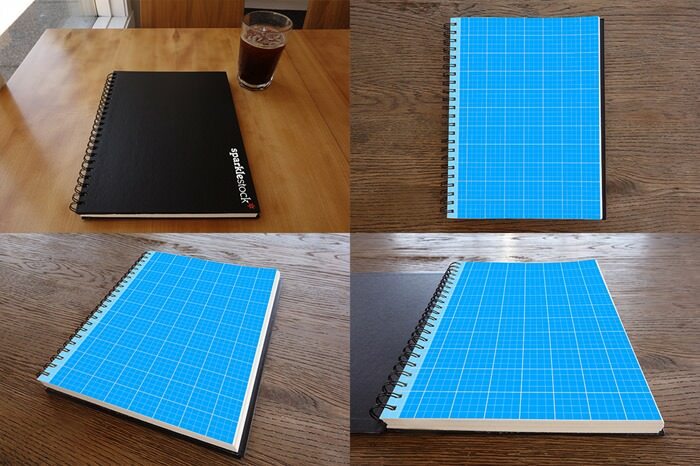 Design your next publication by using a book mockup template from the various free templates available. 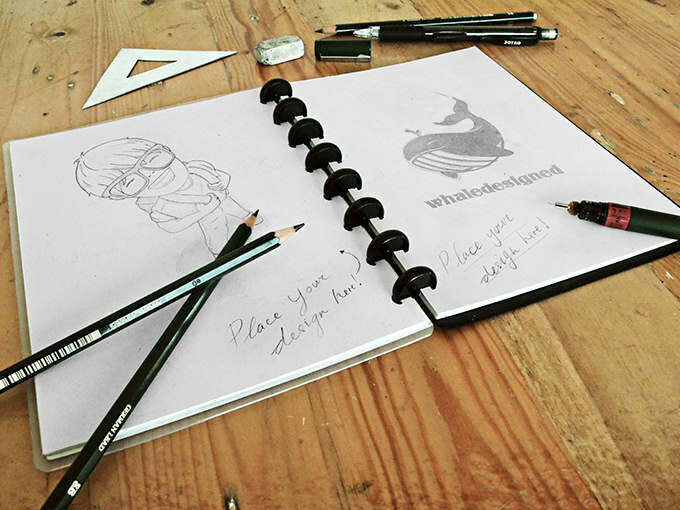 These sketch mockups are the perfect way for you to showcase your design prototype so that it can be approved for final use or production. 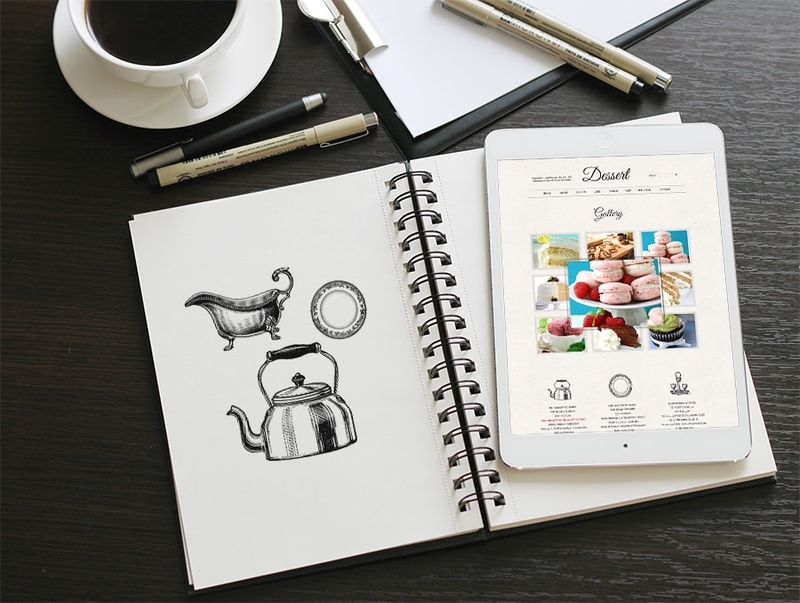 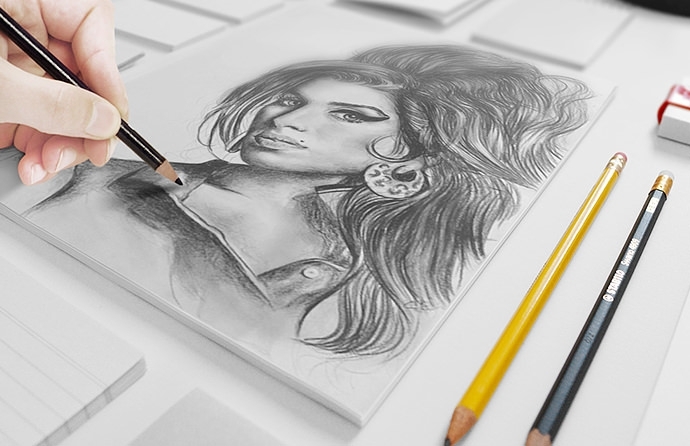 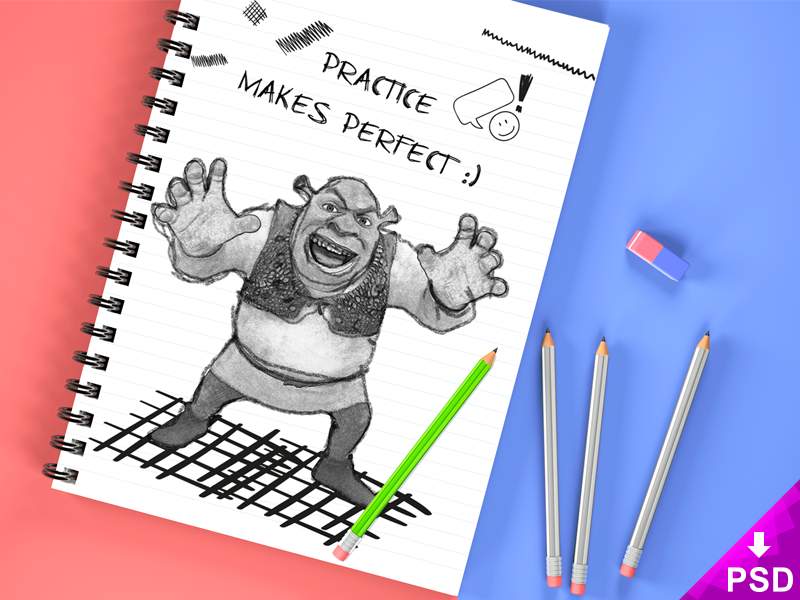 They are a reflection of your talent and some of these mockups even allow you to upload your own hand-drawn mockup so that you can feature it on your next digital project. 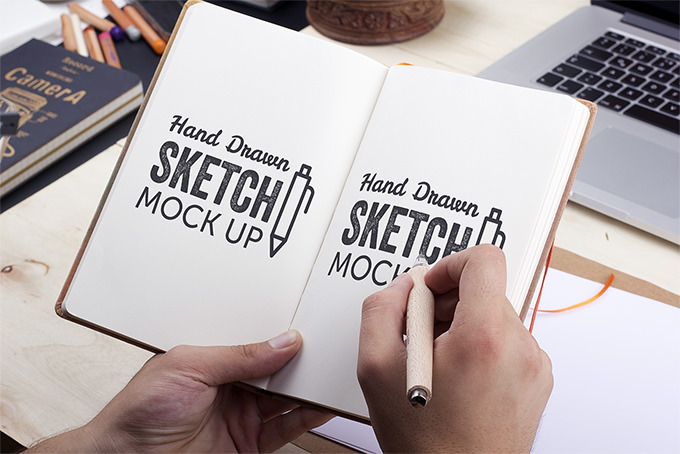 Go get your hand-drawn sketch mockup PSD files free download today, and start creating some truly masterful project mockups.